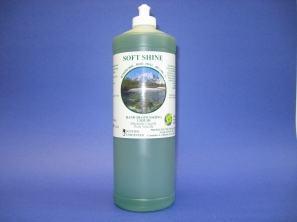 If you have sensitive skin and/or hard water, we have the perfect dish soap for you! 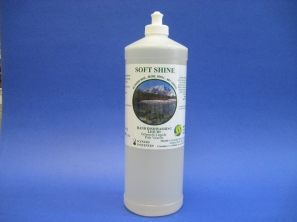 Soft Shine is phosphate free, biodegradable, streak free and gentle on hands. And best of all, is highly effective in hard water. 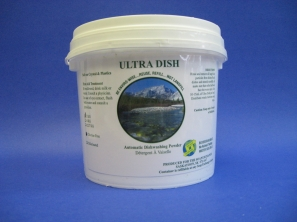 Ultra Dish Chlorinated is a special blend of detergents and sequestering agents for excellent cleaning on all types of soil. Biodegradable. 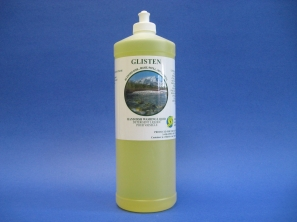 It has superior water softening ingredients, along with high quality grease cutters. Ultra Dish Chlorine Free is a special blend of detergents and sequestering agents for excellent cleaning on all types of soil. Biodegradable. It has superior water softening ingredients, along with high quality grease cutters. 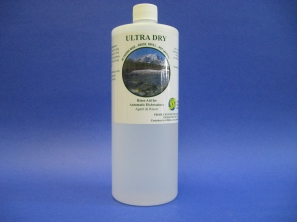 ULTRA DRY spot dissipater is a concentrated, biodegradable rinse agent for use in dishwashing in automatic dishwashers. A miracle spot remover! Ultra Dry's wetting action causes water to flow completely off your glasses, cutlery and dishes leaving them spotless. 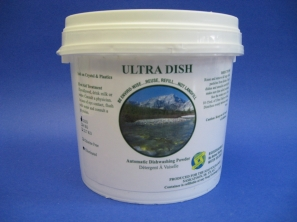 Works most efficiently with Ultra Dish(automatic dishwashing powder. For a beautiful clean, there is no better choice.